Butane (C₄H₁₀), like propane, is a form of LPG (Liquefied Petroleum Gas). With its boiling point at -2°C, butane is ideal for fuelling portable gas heaters and indoor use. Under natural atmospheric conditions, butane takes the form of a gas. However, in order to be stored, it needs to be liquefied, which can be achieved under moderate pressure. If you'd like to know the differences between butane and propane or how butane fuels an appliance – take a look at our LPG page. Butane gas bottles are ideal for your camping or caravanning trips, or fuelling your portable gas heater for those colder evenings. If you’re not sure whether you need a butane, propane or patio gas bottle, you can take a look at which Calor gas bottle do I need? How do I connect and disconnect a butane gas bottle? First things first, you should ensure that you have a 21mm regulator for your butane gas bottle. Next, simply visit our connecting a gas bottle page. We’ve created some simple steps for you, so your gas bottle will be connected (or disconnected) in no time. As butane is a form of Liquefied Petroleum Gas (LPG), we prioritise giving the correct safety information to all of our customers. After all, every gas should be handled and used cautiously. We also provide gas bottle safety guidelines, including how to safely connect and disconnect your gas bottles. 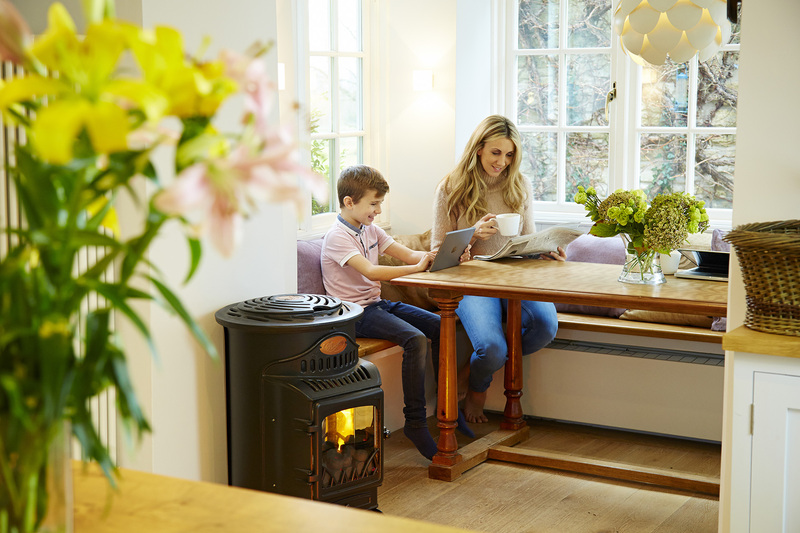 So you’ll be safe and sound, whilst experiencing all the benefits of our favourite gas. Plus, we'll always be at the other end of the phone – so you’ll never have an unanswered safety question.